The Man of the Year – Yung6ix is on a big money move! The Hip Hop act – Yung6ix continues stays consistent with the releases by dishing out yet another single off his “High Star” album. To whet appetites Yung6ix unleashes “Grammy Money” featuring singer Praiz and rapper M.I Abaga. 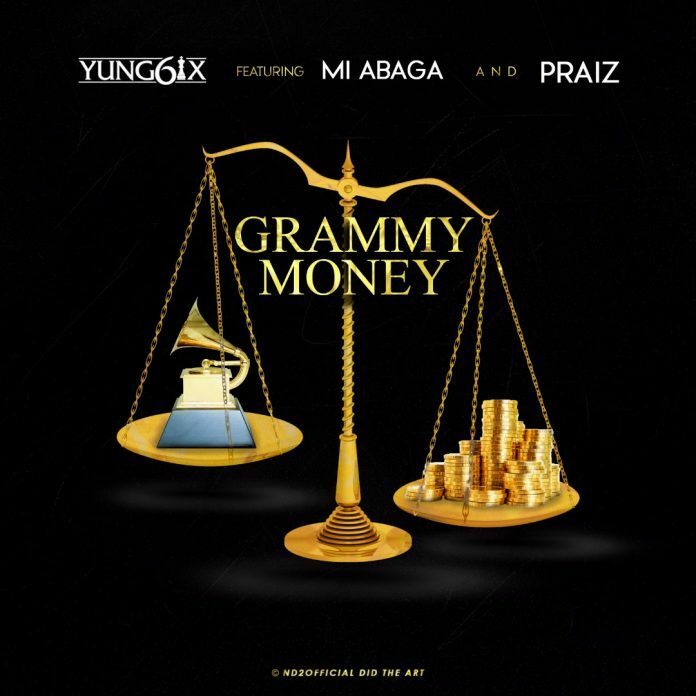 The post #Nigeria: Music: Yung6ix Ft. M.I & Praiz – Grammy Money appeared first on MusicAfric.